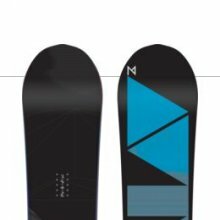 The Nitro Ultimate is for those that love the high speed freeride idea of the Pantera but not the tapered shape and very set back stance. The Ultimate also has a nice ultralight tech that isn’t that un-sturdy. If you are into directional speed, love the technical challenge of camber and want a really light board the Ultimate could be a good call. The Nitro Ultimate is one of those boards that isn’t for everyone but some could really love. First you have to have a Mid sized or mid/wide foot. Second you need to love speed. 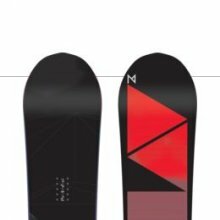 Normally a design this directional would have a bigger set back but the good riders who like to keep their control at speed have their boards almost centered. So this is why the Ultimate only has a set back of -15mm instead of -25mm or even -35mm. 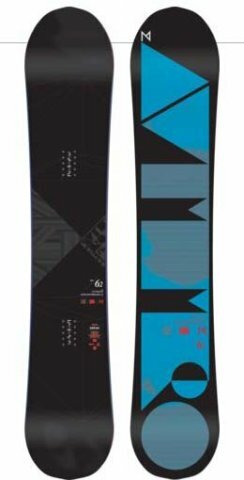 It doesn’t give this ride easy float but it’s a fun board for those that like speed and control. Another thing to discuss is the weight. It’s tech described on the site and video. 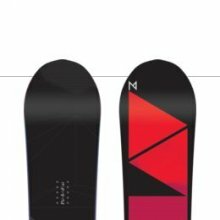 Now many will want to know how does the weight compare to the Burton Vapor or Burton Mystery or many of the other super light boards out there? Who cares. It’s very very light and if you want something really light it’s at the top of it’s class. Let’s face it. It’s nice to have a lighter board but at a certain point it really doesn’t matter. So the Ultimate is a board that can carve just as well as it can straightline at bomber speeds. It’s a fast springy lively board and the right aggressive rider could have a good time on this. We try to get as many images of the Nitro Ultimate, but forgive us if they're not all there.